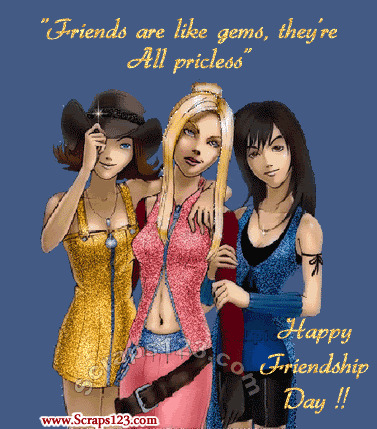 Human beings are social creatures and have always valued the importance of friends in their lives. 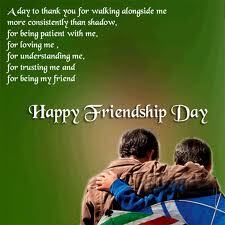 To celebrate this noble feeling it was deemed fit to have a day dedicated to friends and friendship. 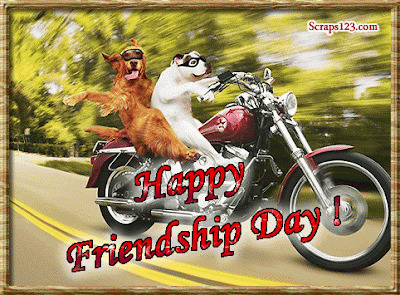 Accordingly, first Sunday of August was declared as a holiday in US in honor of friends by a Proclamation made by US Congress in 1935. Since then, World Friendship Day is being celebrated every year on the first Sunday in the month of August. Shoot straight from the heart messages for dearest friends here. 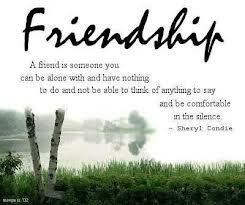 Ever written or read a special quote on Friends share it with the world. 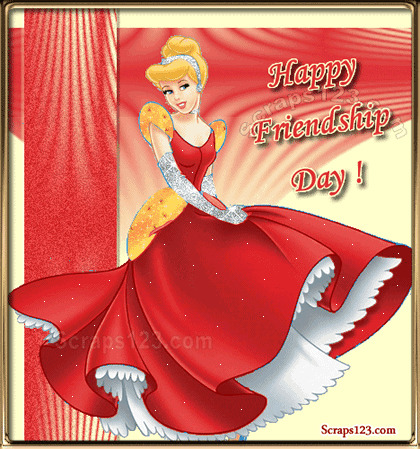 Show your creativity and love for friends by sending sweet Friendship Songs. 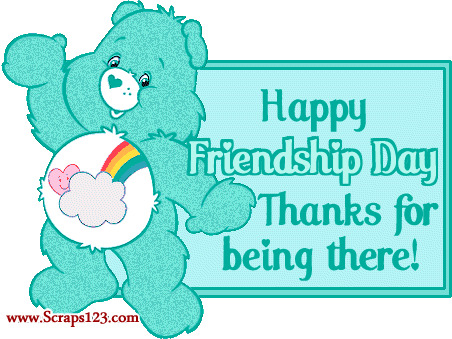 This beautiful idea of celebrating Friendship Day was joyfully accepted by several other countries across the world. 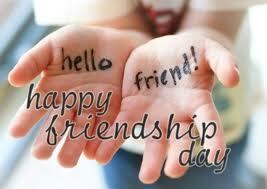 And today, many countries including India, celebrate the first Sunday of August as Friendship Day every year. Celebrating Friendship Day in a traditional manner, people meet their friends and exchange cards and flowers to honor their friends. Lot many social and cultural organization too celebrate the occasion and mark Friendship Day by hosting programs and get together. 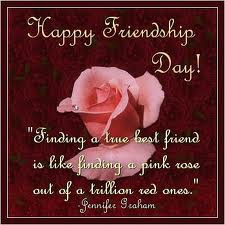 Friendship is one relation that has survived on earth since its existence. Even when there was no understanding of a lawful marital relationship, the feeling of companionship always existed. This feeling of companionship is actually the feeling of friendship. 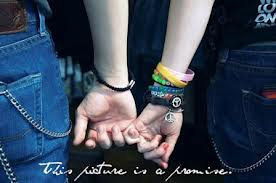 It is not merely a relationship rather a unique blend of affection, trustworthiness, care, respect, and loads of fun. 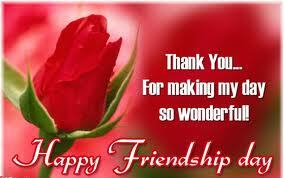 In present time, when people do not get enough time from work, the importance of friendship is being understood. This is the reason why people decided a special day to reciprocate this special relationship on a special day in a special way. 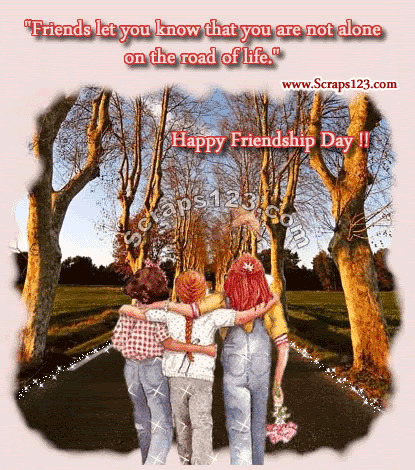 To know more about Friendship's Day history, read on this article. The tradition of celebrating Friendship Day has been prevalent since a very long time. 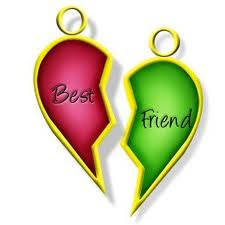 However, you may not find much written literature about the history and origin of Friendship Day as for a long time no formal date was assigned top this occasion. Humans have been friends ever since civilization came into existence. As a social animal, a human being needs companionship and friendship. Thus one can say that friendship has existed even in pre-historic times. So, the celebration of an occasion specially meant for friendship is really special. 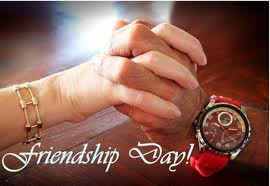 In the year 1935 the United States Congress announced the first Sunday of August as the National Friendship Day. 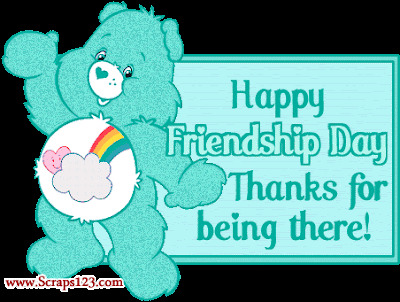 From then on it has caught up with the rest of the world and today everyone celebrates Friendship's Day with much enthusiasm and joy. 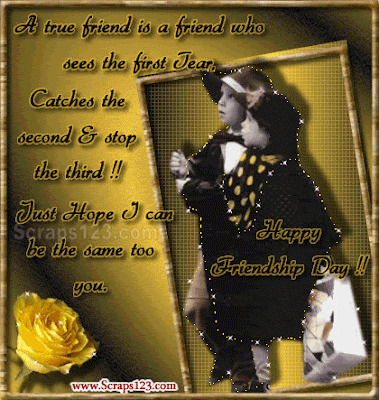 A special day dedicated just for friends is something that everyone looks forward to. The beautiful idea of honoring one of the most pious relations of all, i.e. 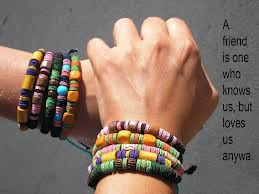 Friendship, is appreciated by people all over the world. It has assumed the proportion of being celebrated as a festival. Friends all over the world pay tribute to their chums by giving those gifts and other tributes. The best way to celebrate this beautiful day is by spending the entire day with your special pals. Though till last few decades, this celebration was popular with people of western countries. It is only with the phase of globalization that people in the other parts of the world came to know about this wonderful celebration. This occasion has been commercially much promoted and now, even the smallest suburban area of a third world country is aware of this occasion. The celebrations are also more or less the same everywhere. People go out with friends and celebrate this occasion by having a gala time together. Exchange of gifts, flowers and cards are popular trends of this occasion. It is estimated that this is one of the most commercially benefiting occasions for the gift and card galleries as millions of gifts, cards and chocolates are bought on this occasion throughout the world. Once started as a small event, this occasion has become as grand as a festival.